Mumbai, July 10, 2017: Isobar, the digital agency from Dentsu Aegis Network, and Maruti Suzuki have rolled out India’s first Integrated Chatbot. Together, they have launched an innovative video banner with an in–built chatbot on select platforms. 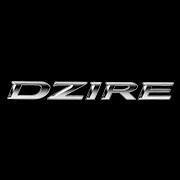 This interactive property will allow us to entertain users’ first level queries, thereby educating them about ‘A whole new world of Dzire’ and redirecting them to the main website and enabling a two-way communication with the relevant audience. Isobar, the agency that handles the digital mandate for Maruti Suzuki India, created this innovation as part of the launch campaign of brand Dzire. 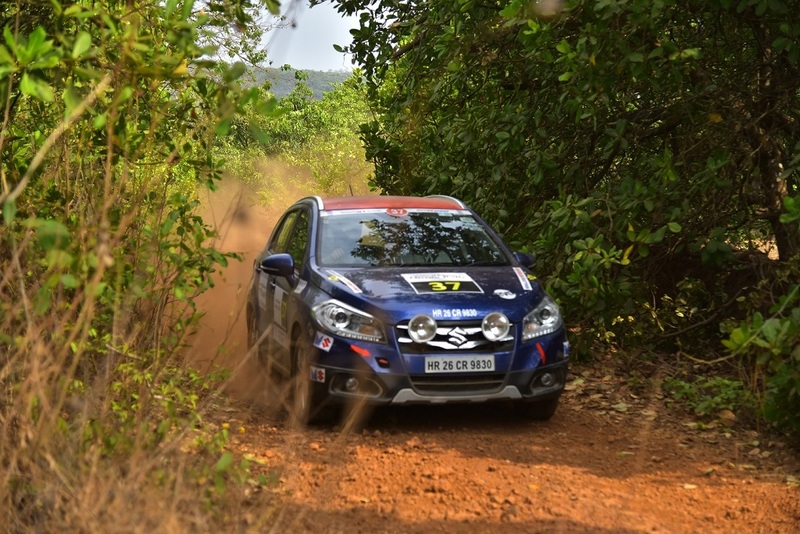 The all-new Maruti Suzuki Dzire, with its smooth sedan styling, rich interiors and seamless enhancements, had to be introduced to the market in exciting new formats. 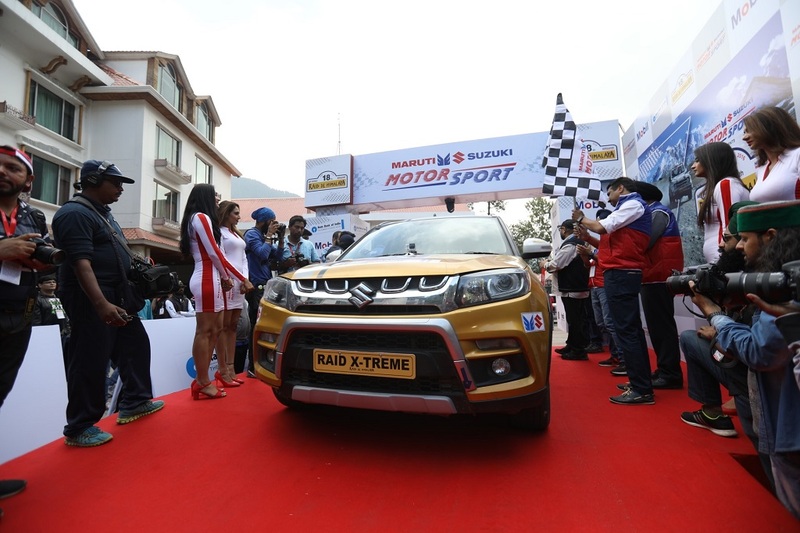 Being an existing segment leader, Maruti Suzuki decided to be bold and bring forward the renewed brand message and capture existing and new audiences’ interest.